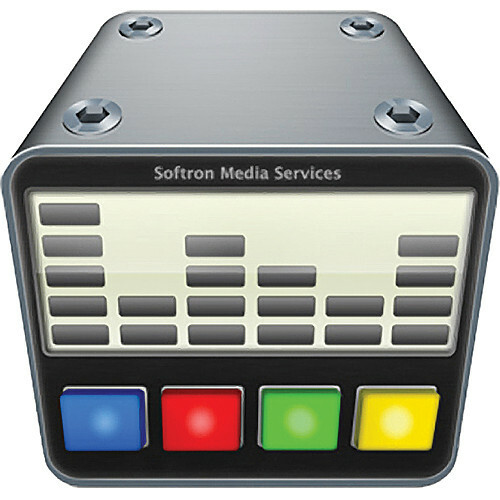 The OnTheAir Studio 2 software from Softron is a radio playout application favored by radio stations worldwide. Targeted at broadcasters, it utilizes both QuickTime and CoreAudio to address any external or integrated audio devices. The application offers support for any audio file formats supported by QuickTime, including protected AAC files from the iTunes Music Store. This version of OnTheAir Studio is a beefed-up incarnation of the original, which had only presets: 2.0 adds XML playlists and schedules for unattended 24/7 radio playout with third party traffic system integration, giving you the same ease of use as that supplied by OnTheAir Video--to which Studio 2 is graphically similar. Of course, this version retains the presets from version 1, used for starting jingles and other user-triggered audio sources. The application is able to detect the end of the sound in order to do an automatic fade out for the smoothest possible transition.